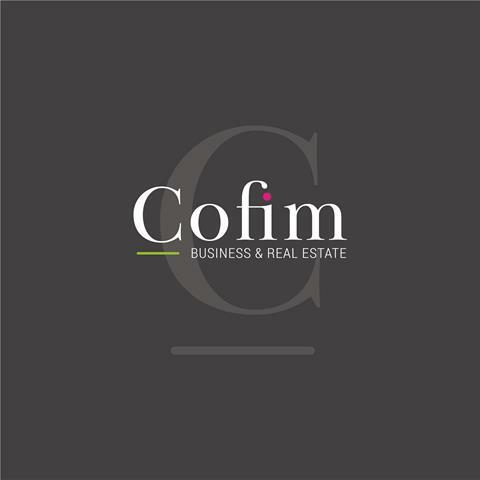 Cofim is active on the whole Belgian territory and in countries bordering Belgium. It also has decisive contacts all around the world. Equestrian real estate specialist, business aquisitions, take-overs & sanatoriums. Our business world is continuously changing at a tremendous pace. When you, as a business leader, decides to sell your business – or acquire one - you are left alone to face the issues of optimisation- and profitability studies as well as finalizing the deal. Cofim can succour you during this process with progressive advice based on years of experience. This one is made up of advisors acting as market player in the world of finance. Bureau Cofim is active on the whole Belgian territory and in countries bordering Belgium. It also has decisive contacts all around the world. Attention! This list is not exhaustive but gives an idea of the diversity and confidentiality of our missions.